If you are involved in a dispute that is headed for litigation, or has already resulted in the filing of a civil complaint, the attorney you choose is important. 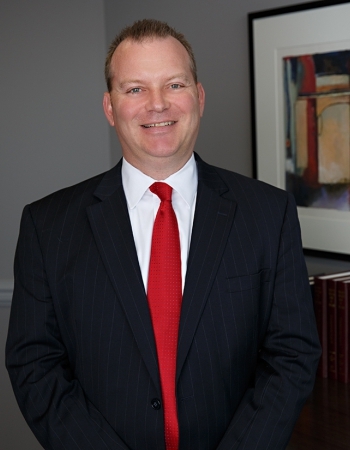 Retaining an experienced attorney is the first step to protecting and enforcing your rights. Our litigation team is headed by respected and practiced trial lawyers who are highly experienced in their areas of concentration. As an established law firm that has been serving clients for more than 30 years, we know the local courts, attorneys and procedures that can play a significant role in the outcome of disputes. Let us put our knowledge and experience to work for you. 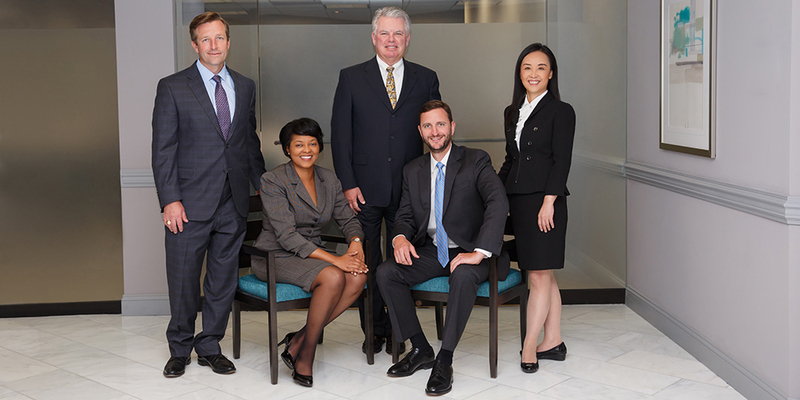 See for yourself why so many people trust McNamee Hosea to handle their legal needs. Contact an experienced real estate attorney at our firm to discuss a real estate dispute, construction dispute or any other vital legal matter.